Last week, we shared the many skincare benefits of coconut oil. In addition to making your skin soft and supple, many believe that coconut oil can have health benefits. Let’s take a look at how this rich oil may also improve your health. Could coconut oil help treat health conditions? Coconut oil is quite unique because Lauric Acid makes up nearly 50% of the oil. Lauric Acid is not something we normally get enough of in our diets. Consuming more Lauric Acid, though, is good for the health. This is because Lauric Acid is converted to monolaurin, a compound with anti-microbial, anti-bacterial, anti-fungal and anti-viral properties. 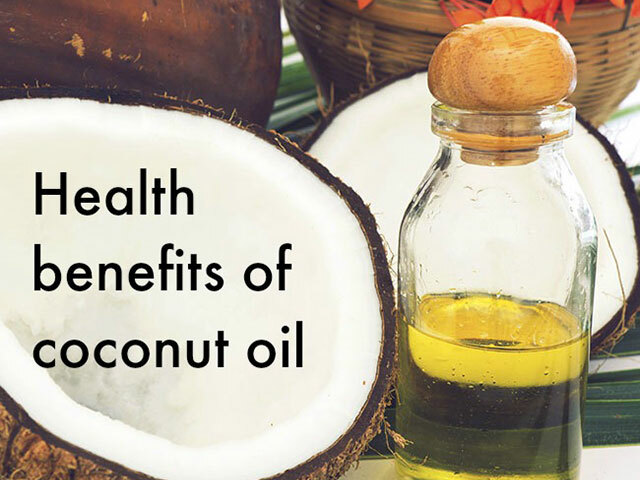 Anecdotal evidence suggests the conditions such as Candida, the herpes virus, flu, and athlete’s foot can be treated by consuming coconut oil. It is said that coconut oil can help prevent fatty deposits in the liver. Coconut oil is used by many people now to help control diabetes. Coconut oil is used by naturopaths to treat pancreatitis symptoms. Many believe coconut oil helps your bones absorb magnesium & calcium more effectively. Anecdotal evidence shows coconut oil can help prevent tooth decay. Can coconut oil help fight cavities? “There is nothing more splendid and virtuous then unrefined coconut oil. It is a hot topic now coming back from the ancient days of tradition. ‘Oil pulling’ is a technique used to clean your teeth and mouth. You place a spoonful of coconut oil in your mouth and swish with it for up to 20 minutes. When finished make sure you spit into a trash can and not the sink as it can clog the pipes. People swear by it, that it can fill cavities, relieve toothaches, whiten teeth, freshen breath, absorb harmful bacteria and even say it cures the common cold. From a dentist’s perspective, tooth decay is caused by bacteria and studies suggest that coconut oil treated with enzymes (which is like the process that occurs when you have oil in your mouth), the enzymes in your saliva break down. It seems to inhibit the growth of certain bacteria. So a good thing. Patients that have oil pulled have said that they ‘love how their mouth feels after swishing and that it lasts all day”. When I first was introduced to the notion of oil pulling, my initial response was, “This sounds gross.” I think many will agree. I decided to try it again and after noticing how much whiter my teeth became after less than one week, I have done it daily now since March. It really is quite simple. I put a spoonful of unrefined coconut oil in my mouth each morning while I am in the shower. I swish it around the whole time and then spit it out when I am done and then brush my teeth. I am a coffee, tea and red wine drinker. This normally prevents my teeth from being as pearly white as I would like. Normally, I would buy a teeth whitening kit twice a year. Unfortunately, my gums are so sensitive that I find the experiencing very uncomfortable. I do not need to buy these anymore. Last month, I went for my six month check up at my dentist. His first comment was, “Your teeth look great!” and then he also let me know that a spot he was concerned was a tiny cavity was no longer a concern. While as one person, I am not scientific proof that oil pulling with coconut oil works, I can tell you that I will not stop doing it. I have at least a dozen friends who swear by it, too. 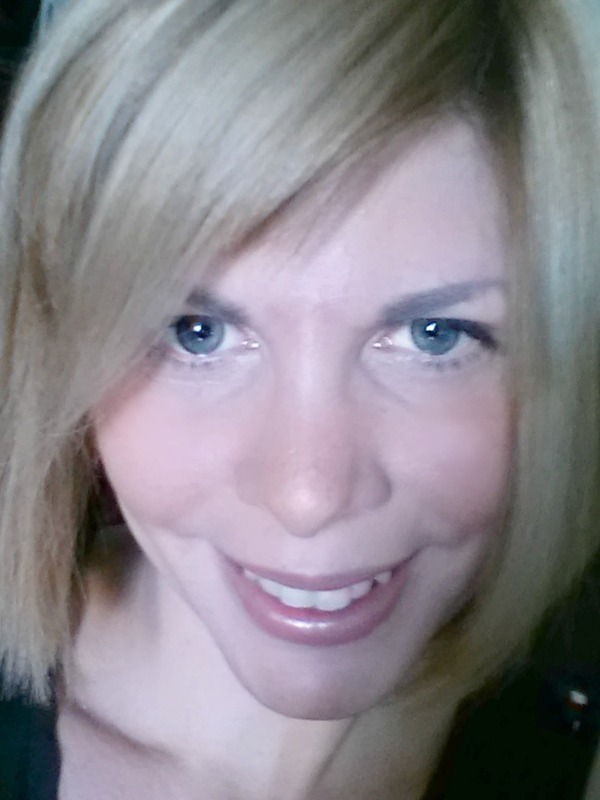 My friend Lauren says that her allergy symptoms have diminished greatly since oil pulling. It’s worth a try. How do you use coconut oil? I’d love to know! The oil pulling concept for teeth whitening is pretty darn interesting. I am going to try it. If it really does whiten teeth then I think it would be a much better alternative to the teeth bleaching that my dentist offers. First of all, it is very costly but it also makes my teeth very sensitive.